Recently purchased a 1993 4runner with a 3VZE. 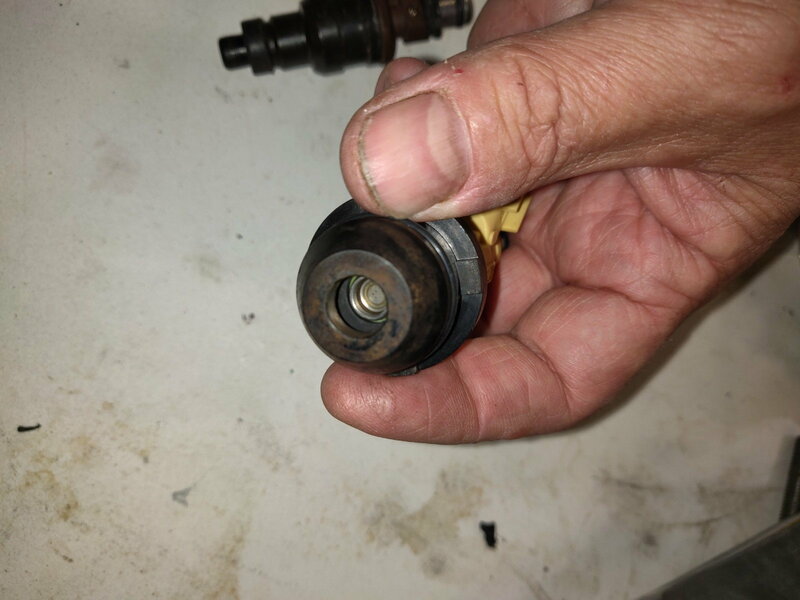 needed a rebuild., it ran well, but the harmonic balancer was being held on with JBweld and loctite... the crank is badly damaged, but it ran well enough for me to drive it around before I pulled it and tore it down... i am in the middle of it now. 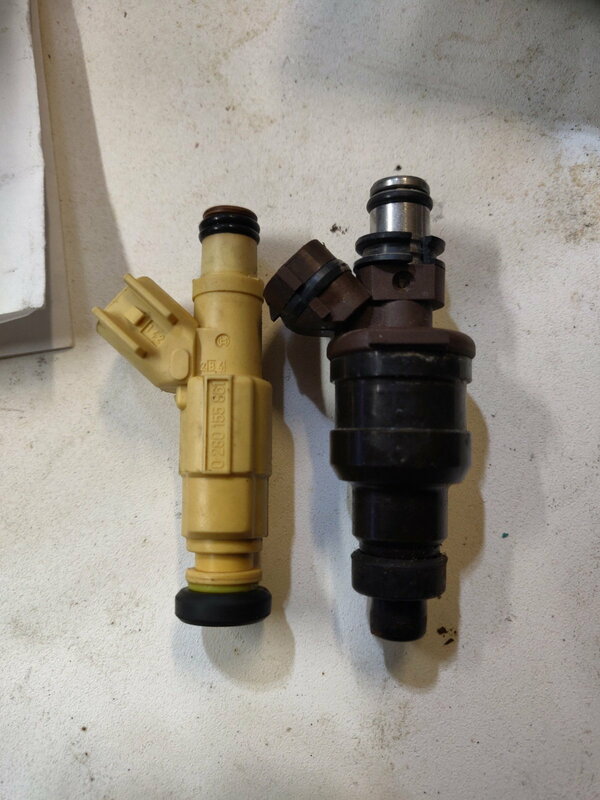 I decided to order new injectors becauset the old ones were just old... broken seals, etc. I found a good deal on some rebuilt Bosch 4 hole injectors. The seller insists they are for 89-95 3VZE. 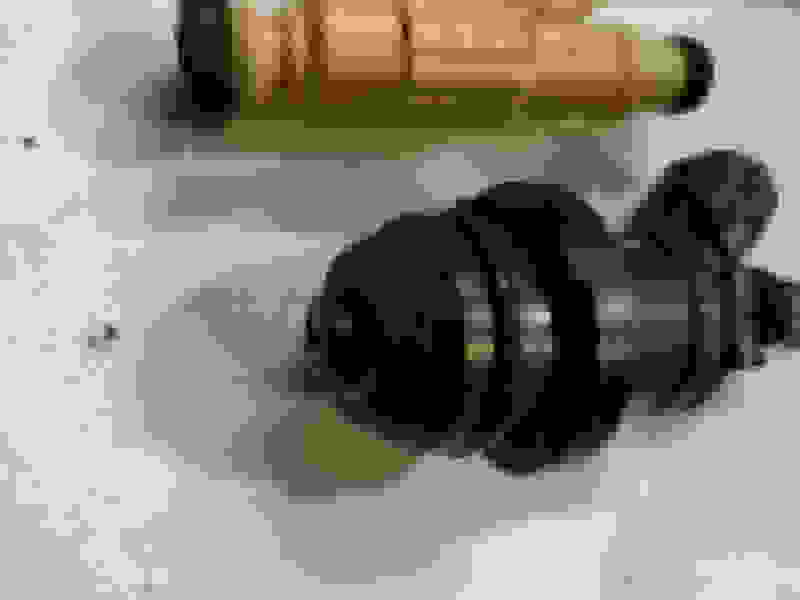 they dont look remotly the same and dont fit in the injector cups. they are shorter over all. i dont see how they could be for the same truck? 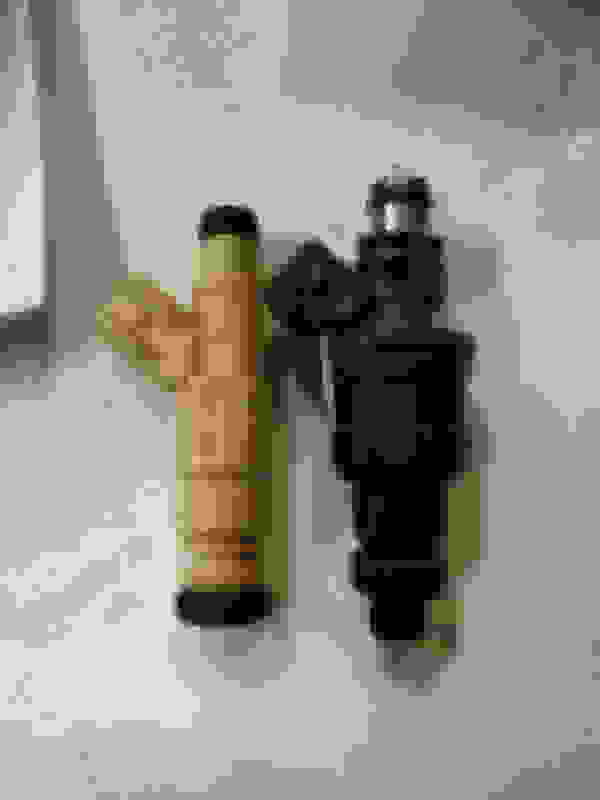 althogh there is another post here https://www.yotatech.com/forums/atta...7&d=1501325528 that has an image of the same injector I recieved but no information if it was the correct one. Do I need to do something different that using the stock injector cups/bushing that are in the manifold to use these? are the correct? the 4 holes are the yellow/tan ones, and the ones i removed are the dark ones. the yellow ones dont protrude out of the bottom of the cup like the stoke ones do. is thgis correct? Return those Bosch things. From here, that will never fit in various places. Just get your cleaned and pattern checked. LCE has a service, as do others. Last edited by Andy A; 03-25-2019 at 02:57 AM. 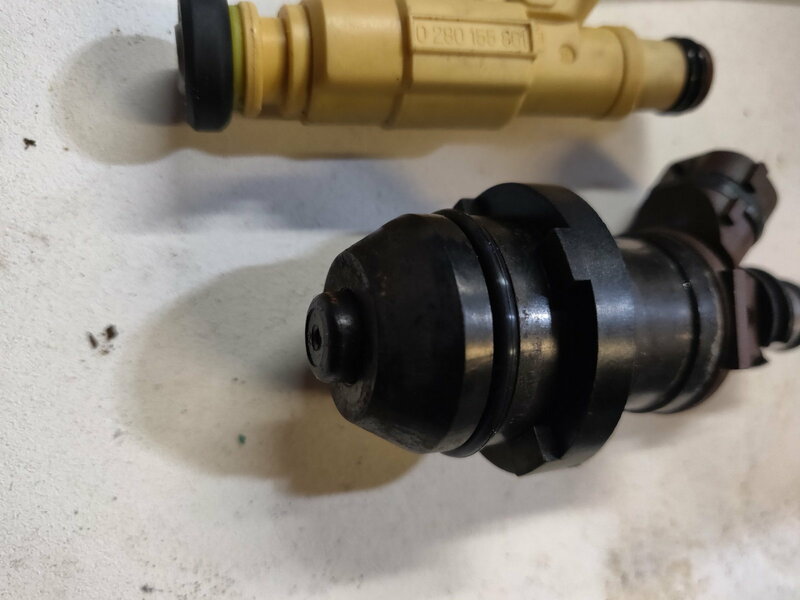 IF you aren't paying around 500+ bucks for new OEM Densos, or around 200-300 bucks for the cleaning service, you are paying whatever for anything from cheap pos china things on ebay, to simply (mostly only painted) cleaned, tested, screen replaced and painted "remanned" injectors. I guarantee any of those ebay special WILL have issues. Anything you get probably will be in worse spray pattern condition (stream, leaking even) that your original ones.. I still suggest: have yours cleaned. ^^ Those are used, cleaned and painted (as well as "matched". 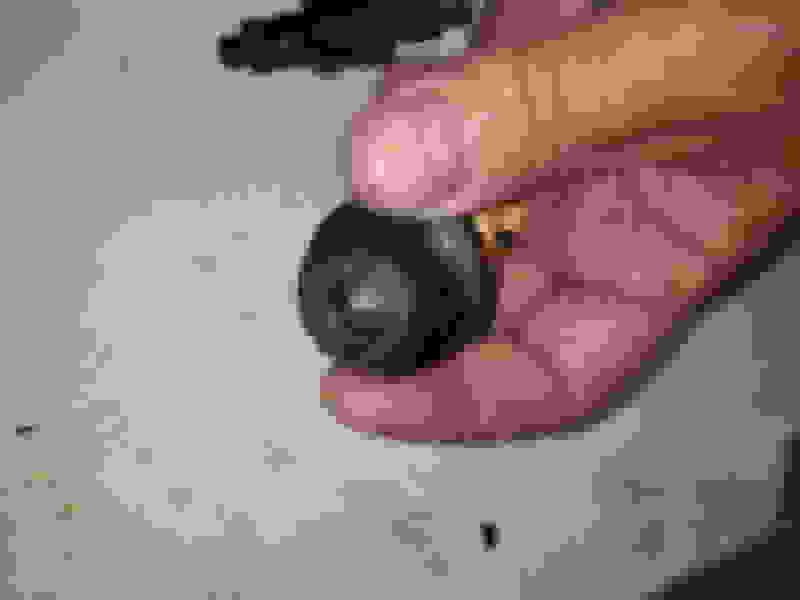 If it is running smooth now, replacing injectors won't do anything anyhow. Last edited by ev13wt; 03-25-2019 at 04:20 AM. I had mine done quite a while ago but they were great I do think I ordered the seals new from Toyota and the cost was minimal. They came back to me looking brand new and have been fine for years. Last edited by Discombobulated; 03-25-2019 at 06:12 AM. 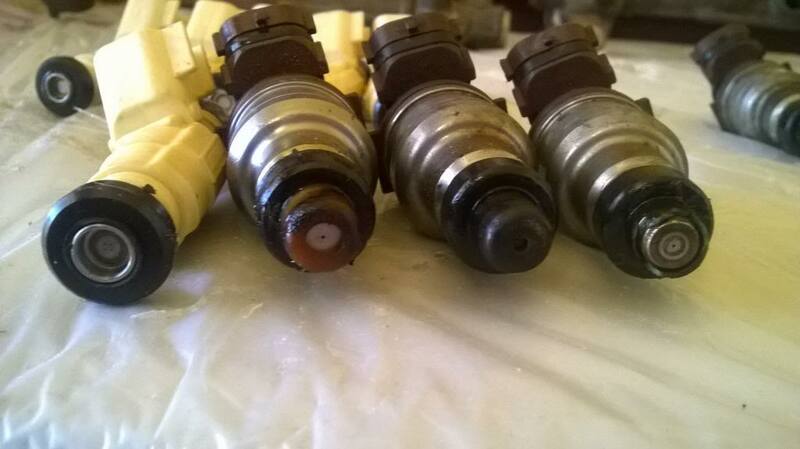 I replaced my injectors with new one hole 23250-65020 from Amazon this past summer for 80 bucks. I replaced all the seals as well and I have not had any problems.